The croissants were delicious and airy and buttery. Though a bit pricey, I enjoyed the experience alot. Great coffee and fancy teas. Cutest food ever, tiny sandwiches and cakes. 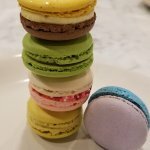 Unpretentious French bakery on King West. 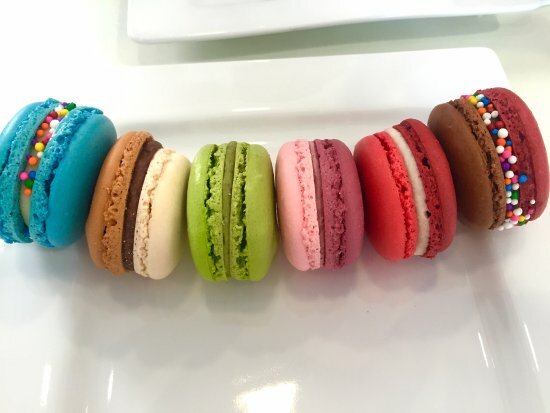 Came in to indulge my sweet tooth- got a couple macaroons and a gelato macaroon. All were great and worth the 1+ mile walk from our hotel. Cute little bakery with beautiful band delicious pastries. Died and Gone to Pastry Heaven!!! 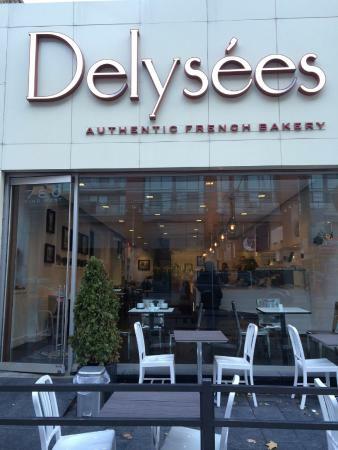 Get quick answers from Delysees staff and past visitors.